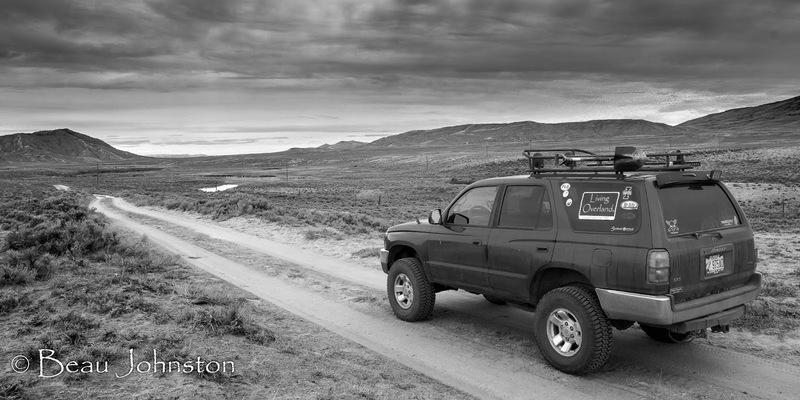 I was recently contacted by a reader who is prepping their 4Runner for a large overland trip. They asked if I could share what I thought the essential vehicle modifications for travel would be. This got me thinking. While we do not have the most heavily modified 4Runner in the community, I had never really sat down to think about what would be essential. To be honest, most vehicle modification would fall under two out of three categories; make life easier and 'bling'. So what would classify as an essential vehicle modification? The answer is simple, those modifications which increase the reliability of the vehicle and increase the overall occupant safety. Really the first isn’t a modification at all but should be thought of as a reminder. 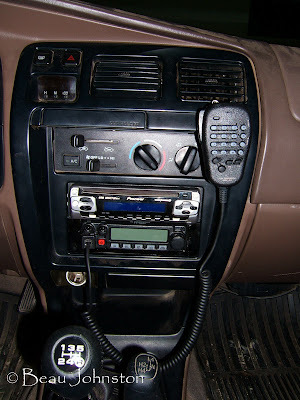 Most modifications can actually decrease the overall reliability of the vehicle. As an example lifting the vehicle places added stress on the suspension and increases the aerodynamic drag. This one modification accelerates component fatigue and makes the engine work harder, reducing fuel economy, thus reducing the vehicle’s overall reliability. So the question we need to ask is ‘how do we increase the reliability of our vehicle’? Maintenance! It is important to follow the manufacturer’s scheduled maintenance plan. Keep your vehicle up to date on oil (engine/transmission/differential) changes, timing belt replacements, and tire replacement. You rely on your vehicle to get you into and out of remote locations, it deserves a little TLC. Now that we have addressed the reliability of our vehicle, we can move onto increasing the occupant safety. As travelers, it is important for us to be prepared if we come across or are involved in an accident. There are two important items every vehicle needs; a well-stocked first-aid kit and a fire extinguisher. With the addition of first-aid kits comes the need for training. There are several organizations that provide certified first aid training and the American Red Cross, www.RedCross.org, is a great resource for finding first aid classes in your area. It is important to keep the contents in the first aid kit, the fire extinguisher, and your training up to date. Hopefully you never use these things in the field, but if you are called upon in an emergency you want to make sure you can rely on your equipment and your training to get you through the situation. Finally it is important to have a means of communicating with the outside world in an emergency event. Devices that fit this need tend to fall into three categories; two-way radio, satellite communicator, and personal locator beacon (PLB). These devices can provide a direct line of communication to medical personnel and rescue workers, providing your location in the event of an emergency. This are your life line and I would suggest redundant systems. 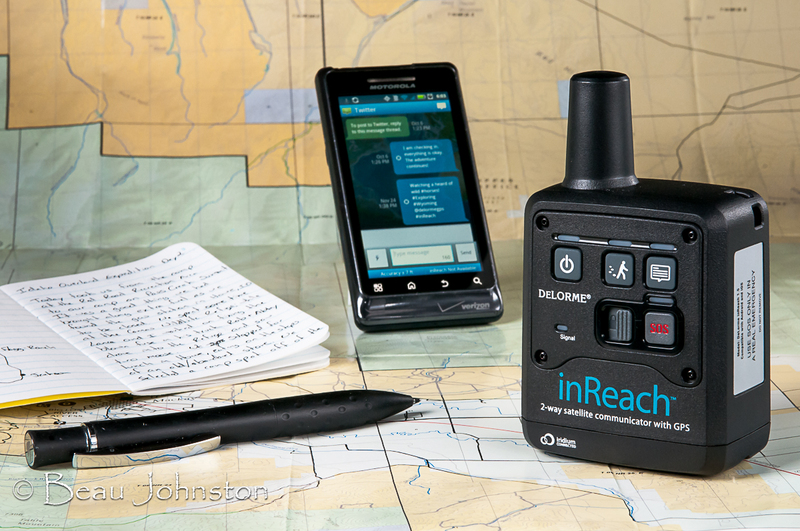 We have chosen a 2-meter amateur radio and a DeLorme inReach satellite communicator for our domestic travels as they serve dual purpose with general communication during trips. We plan on investing in a PLB in the future to have a dedicated emergency communication system. While we modify our vehicles to make our life traveling a little easier and for the ‘bling’ factor, it is important to remember vehicle reliability, occupant safety, and emergency communications. 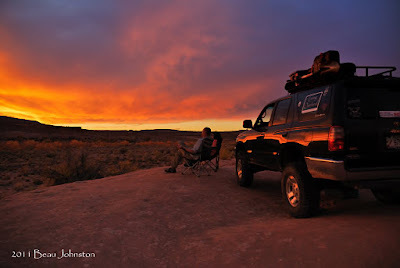 We rely on our vehicles to get us into and out of the wild places we love to explore, let’s make sure they are equipped to handle the emergencies we may encounter along the way.